Ubisoft has detailed its post-launch vision for The Crew 2 ahead of its worldwide release on June 29th, 2018. Whilst motorsport enthusiasts from all over the world can explore and conquer the USA from its official launch date, the team at Ivory Tower has many new adventures and content planned for The Crew 2 in the weeks and months that follow its release. In fact, the developer has detailed three key areas it will focus on for its post-launch vision for the game. These include polish, densification and novelty. “Polish is integral to all live games and involves continuously refining and improving the game in any way we can,” Ubisoft said. 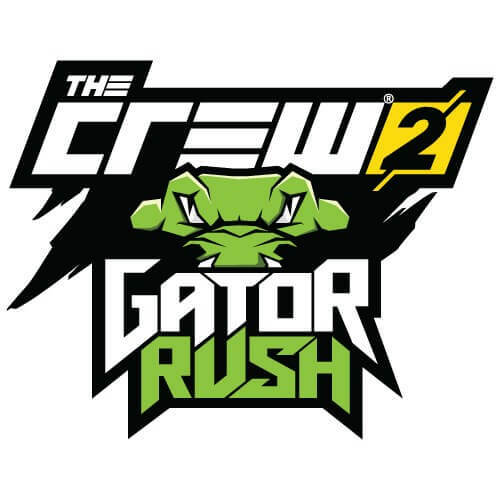 Whilst The Crew 2 already offers a mammoth selection of activities across its fourteen motorsport disciplines offered by four racing-focused families, as well as several open-world challenges, the team want to always ensure there’s a wide selection of fresh activities in The Crew 2 by adding new events skills, vehicles and more to existing Disciplines and features. 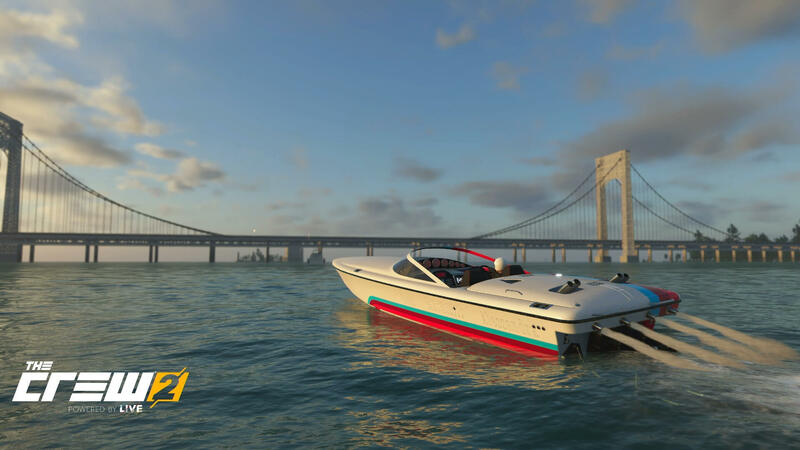 Ivory Tower will also add brand-new features in The Crew 2, and these range from new Disciplines, such as Hovercraft in September’s Gator Rush update, to exciting new game modes such as PVP Lobbies in December. These additions are obviously larger than adding new events to existing disciplines in the game, and thus require more development and testing time. One of those features is PVP Lobbies, which were originally planned for launch but still require some polish before they’re ready for the public. These will be coming in December, but the full co-op experience, as well as global and focused leaderboards, will be available at launch from June 29th. 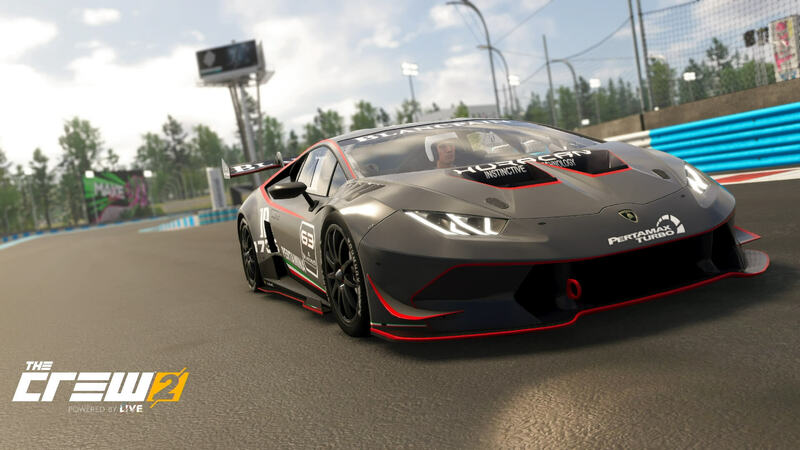 This allows you to compete against friend and foe for the top spot in all events and skills, or complete race events and motorsport disciplines as a team in co-op campaign. Ubisoft will release major free updates for The Crew 2 every three months to expand the game experience, enrich its open-world and introduce new disciplines, modes and features. The Gator Rush update mentioned earlier will allow players to enjoy “a tropical cocktail of bouncy fun and wacky races on all kinds of surfaces and playgrounds, mastering a new and exotic discipline: the Hovercraft.” This update will also include five new vehicles to collect, customize and race, as well as a new ‘Legendary’ rarity level on performance parts that players can unlock in the game. 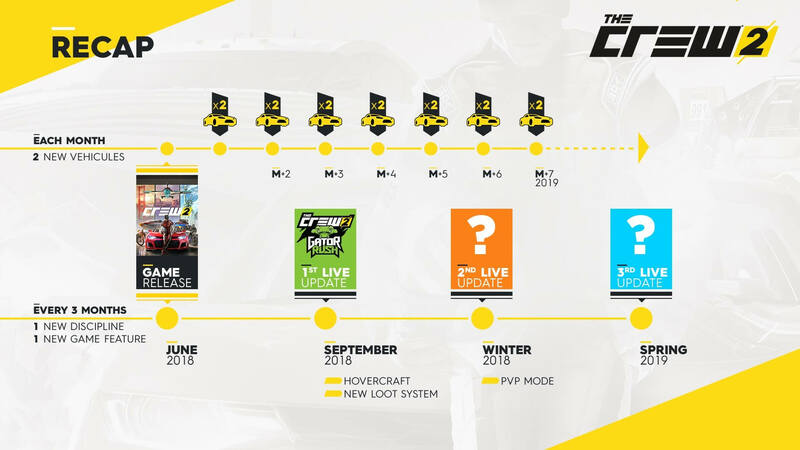 In addition to these major updates, two new vehicles will be added to The Crew 2 on a monthly basis, and Season Pass owners will have seven days early access to these vehicles. Ubisoft said a total of 22 vehicles will be added in these post-launch updates. 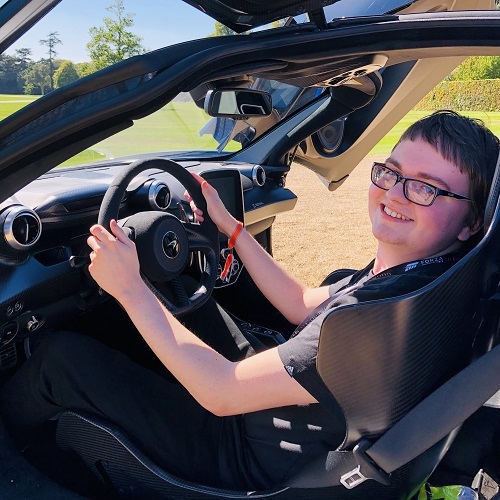 Other benefits for Season Pass holders include three exclusive vehicles from launch – the Porsche 911 Turbo 3.6, the Supermarine Spitfire MK IX and the Ice Marine Bladerunner 35, an “exclusive house location” with two exclusive outfits for customizing your racer, and a 20% ‘VIP’ discount for all items from the in-game store, which applies to purchasing new vehicles and customization options. Players who are eager to get their hands-on with The Crew 2 can look forward to the Open Beta. 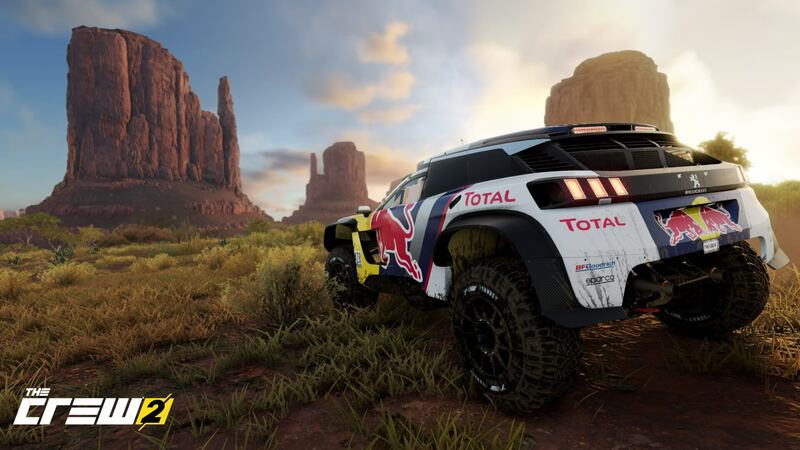 Following the Closed Beta, which concluded earlier this month, Ubisoft will throw open the gates of its motorsport-inspired USA to all aspiring racers. It’ll be available on Xbox One, PlayStation 4, and PC, and Ubisoft teased that more details will be shared on the Open Beta at E3 2018. The Ubisoft E3 2018 Briefing is dated for Monday, June 11th at 9pm BST (1pm PDT, 4pm EDT) and will be hosted at the Orpheum Theatre in Los Angeles. The Crew 2 will be available on Xbox One, PlayStation 4, and PC on June 29th, 2018. It also takes advantage of the Xbox One X and PS4 Pro consoles to deliver 4K visuals. It will be available 3 days early, on June 26th, 2018, for Gold Edition owners on all aforementioned platforms. The Season Pass for The Crew 2 comes bundled with the Gold Edition and Motor Edition of the game – the latter of which can only be acquired on the Ubisoft Store. The Motor Edition of The Crew 2 features an American License Plate, a Steelbook, the official Roadmap of the game, and four original stickers based on the motorsport families within the game. For more on The Crew 2, be sure to hit up our exclusive preview coverage, including a detailed look at Ubisoft’s latest open-world experience, as well as the content creator tools found in the game. There’s also exclusive capture from the Xbox One X version of The Crew 2, including the introductory race event and a first-look at the Street Racing discipline.